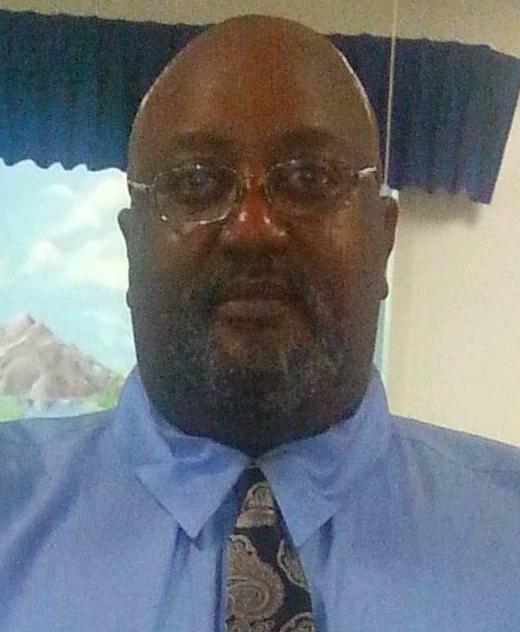 BLADENBORO—George Alexander Johnson, Jr., 56, of 11185 Center Road, Bladenboro, died Monday, November 26, at his residence. The funeral will be 2:00 PM Sunday, December 2, at Peoples Funeral Chapel in Whiteville. Burial will be in the Brooklyn Memorial Gardens. Viewing will be at the funeral home Sunday one hour prior to the service, at which time the family will receive friends. Surviving are his mother, Thelma Brown Johnson of the home; sister, Carrie Rovenia Frink of Durham; and brother, Christopher Johnson of Durham.